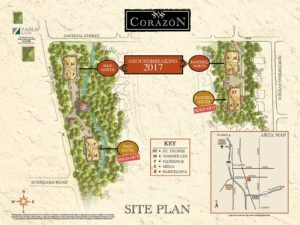 Tucked away in its peaceful park-like setting, Corazon luxury condos boast everything you could desire of the country perfectly paired with the convenience of living near the heart of the city. 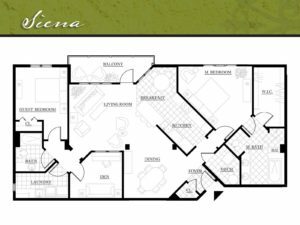 A grove of hardwood trees provides the privacy you desire, while the sounds of the nearby stream complete the tranquility. All this within minutes of the conveniences of North Canton and Belden Village. 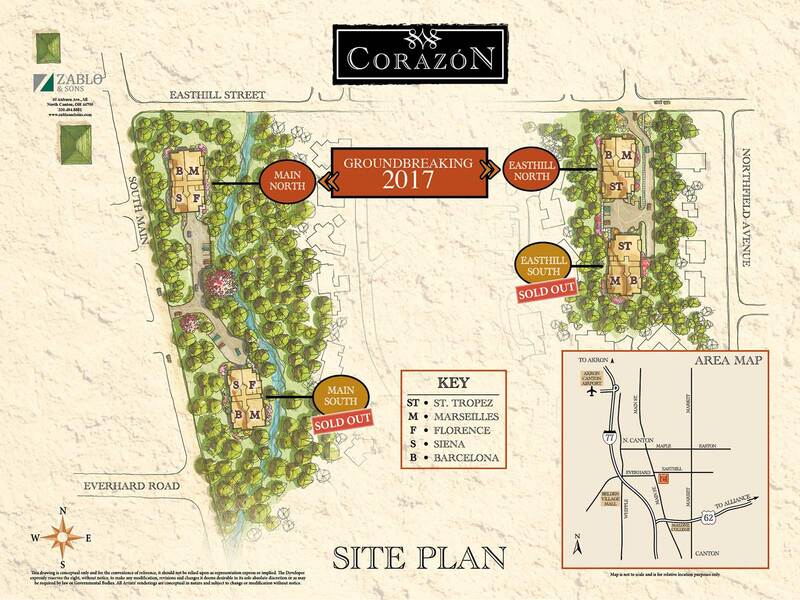 Live the lifestyle you’ve always wanted, learn more about Corazon, today. 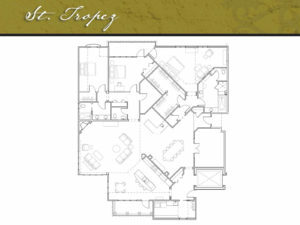 Architecturally sophisticated, elegantly appointed, and secure. 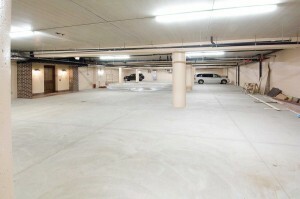 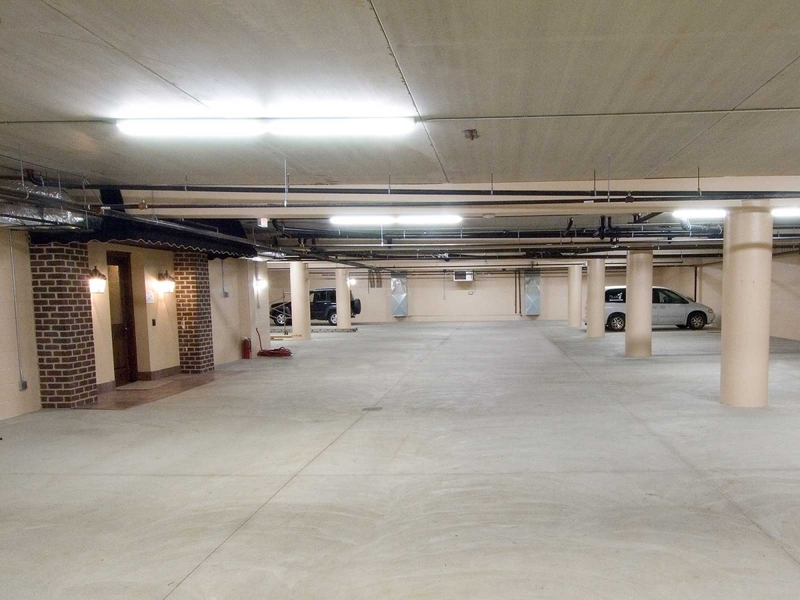 Each building has two levels of living space in edition to underground parking and lobby areas. 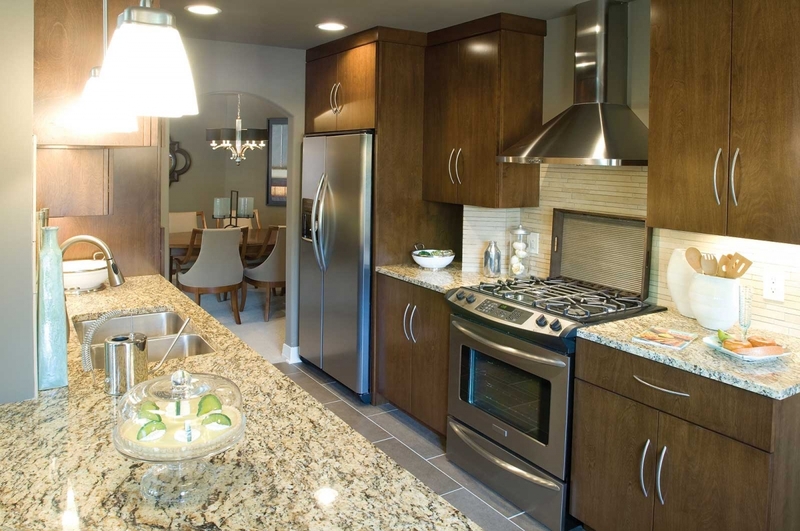 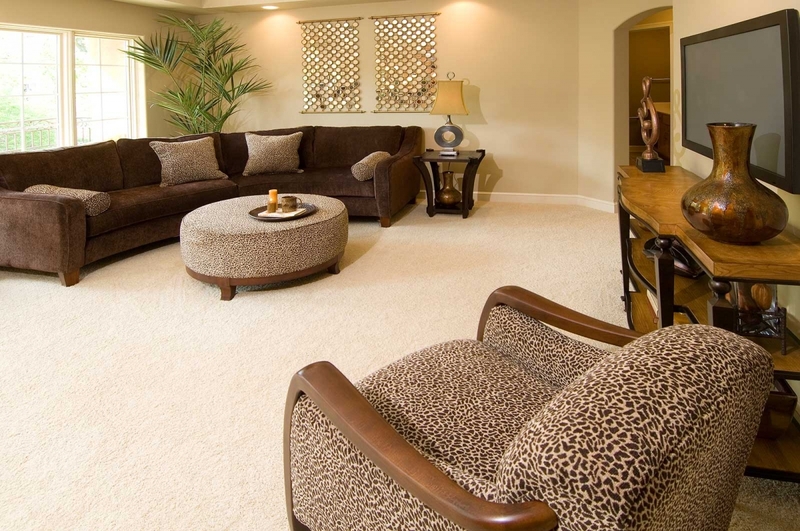 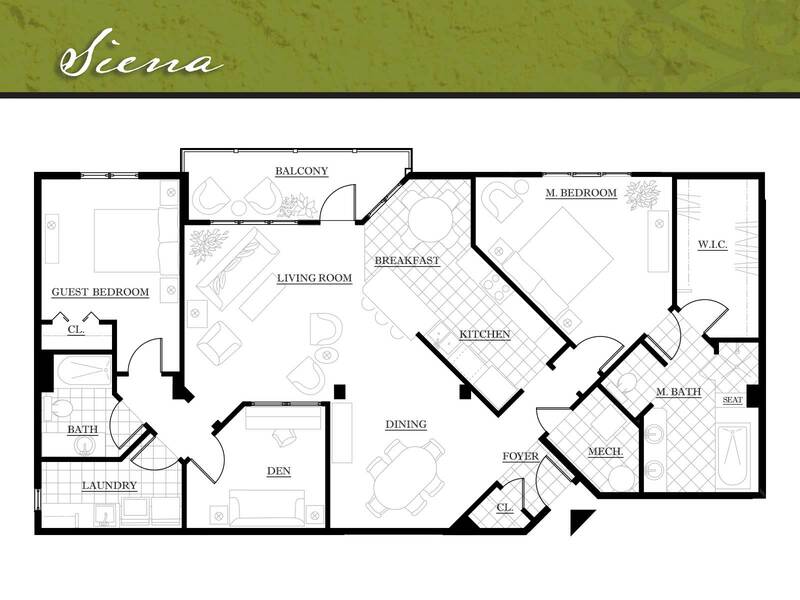 Choose from 5 floor plans of 1,700, 1,715, 2,290, and 3,500 square feet. 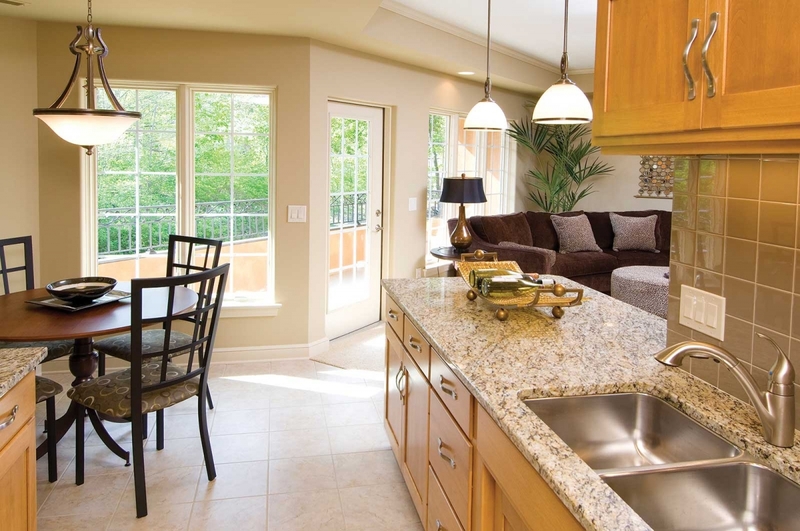 Quiet, convenient and Energy-Star™ rated. Condo pricing starts at $289,000. 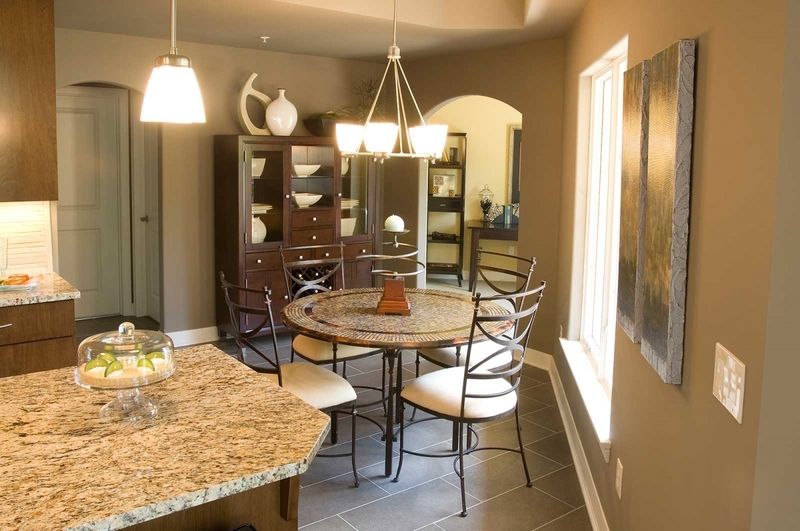 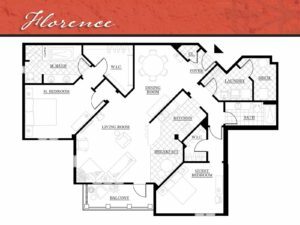 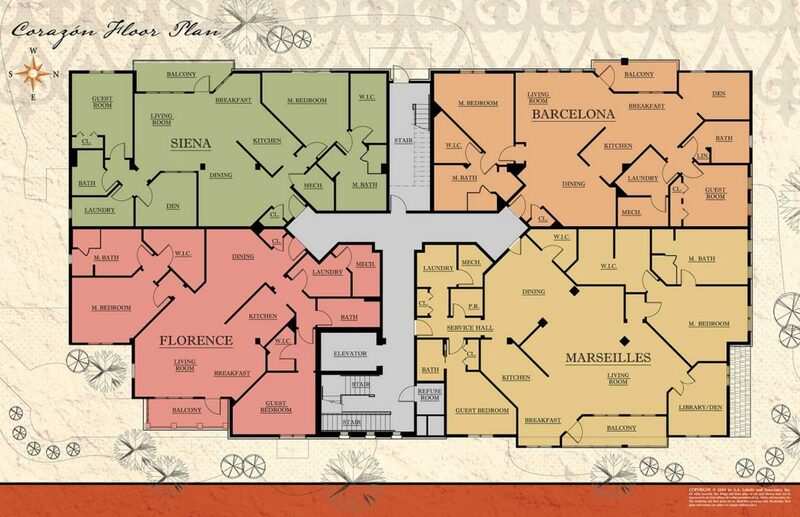 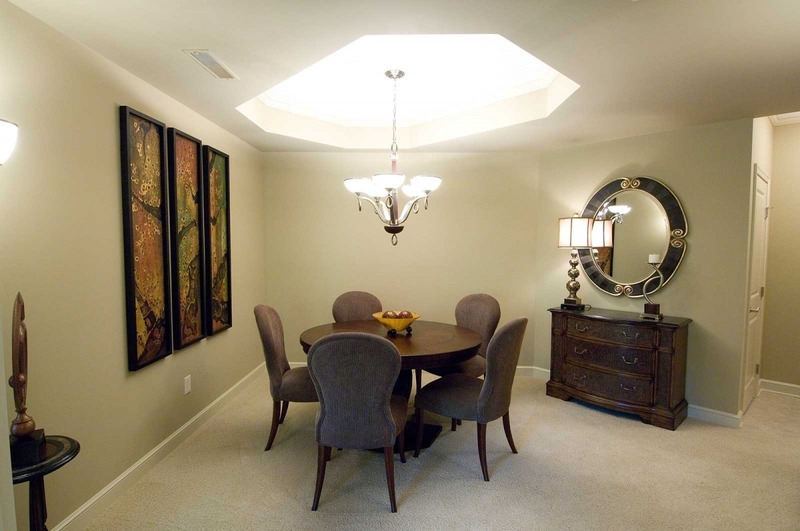 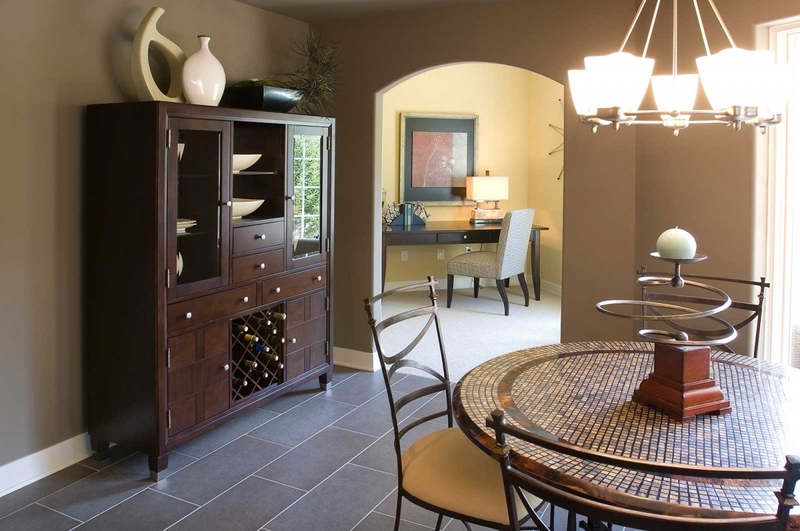 There are four main condo layouts available: Barcelona, Siena, Florence, & Marseilles. 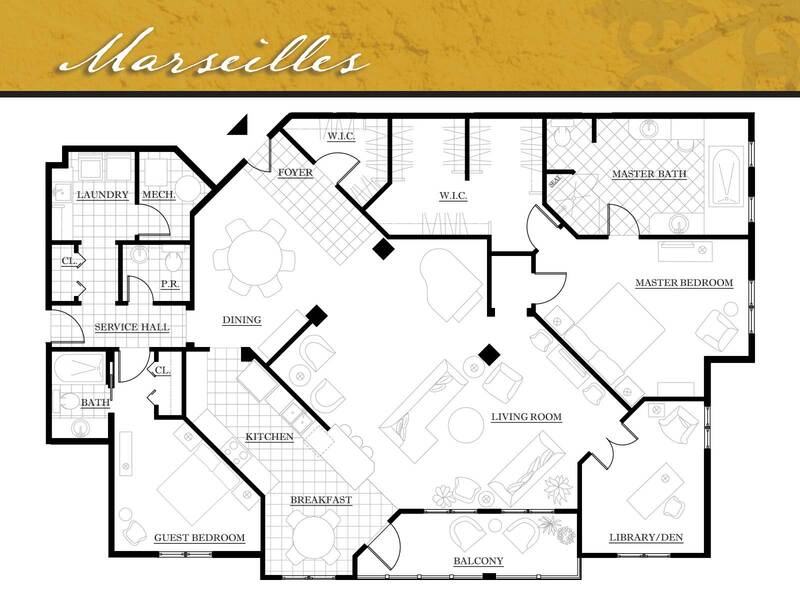 Please note that small changes to the layout can be made, such as closing off or opening up a room. 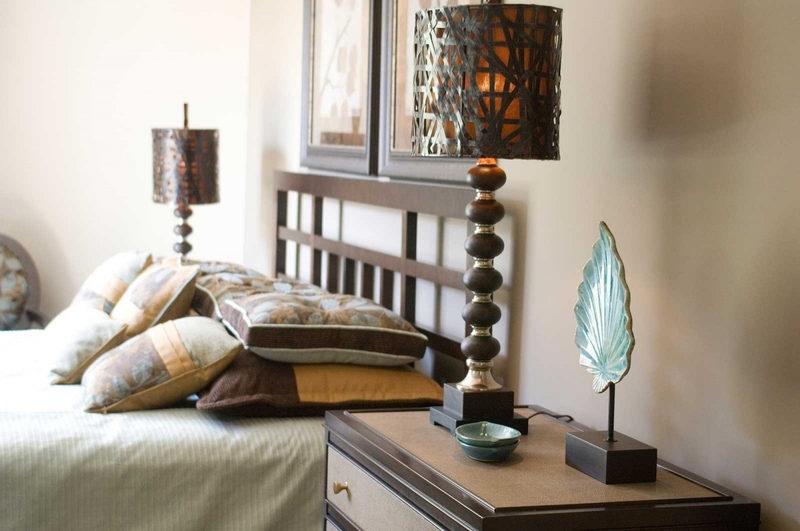 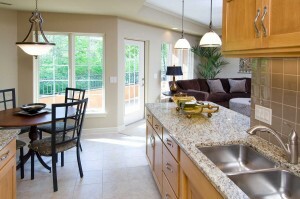 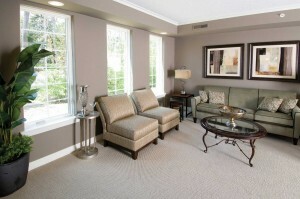 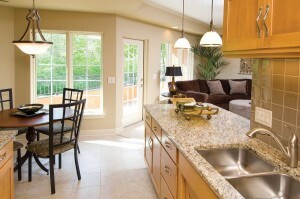 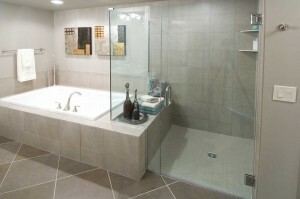 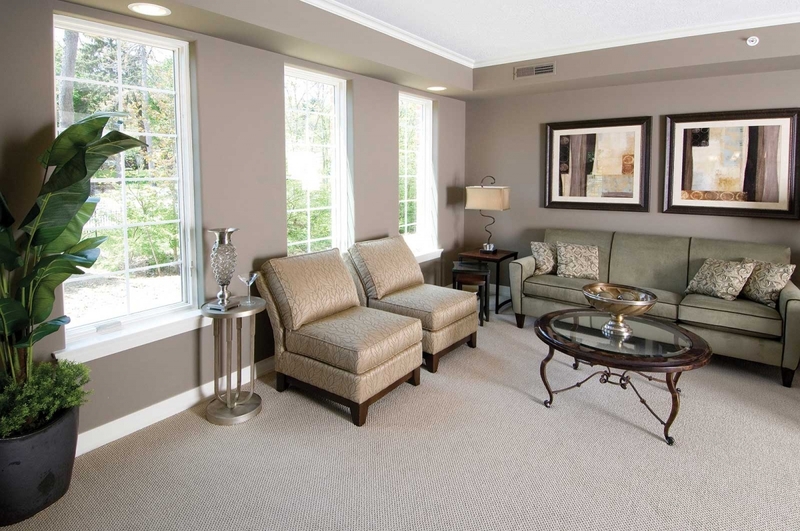 All of our condos are customizable to suit your tastes and needs. 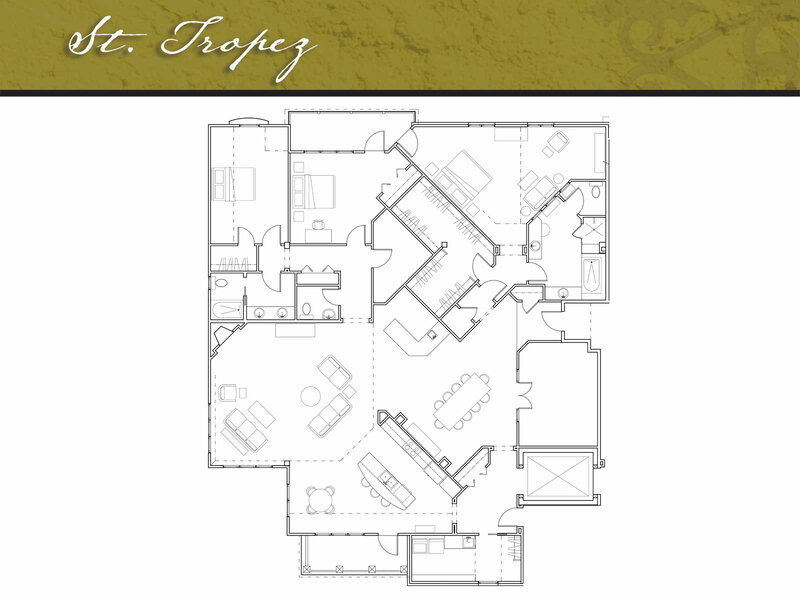 There is a 5th condo layout available: the St. Tropez. 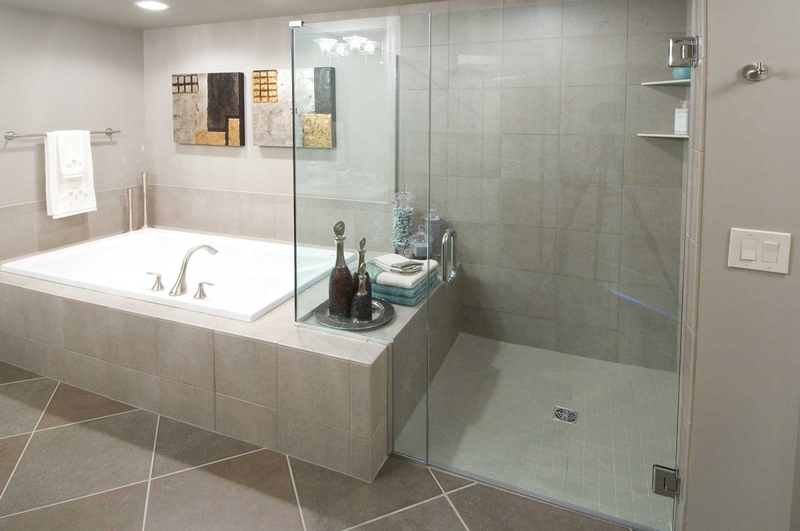 If you require more space, this option may be for you. 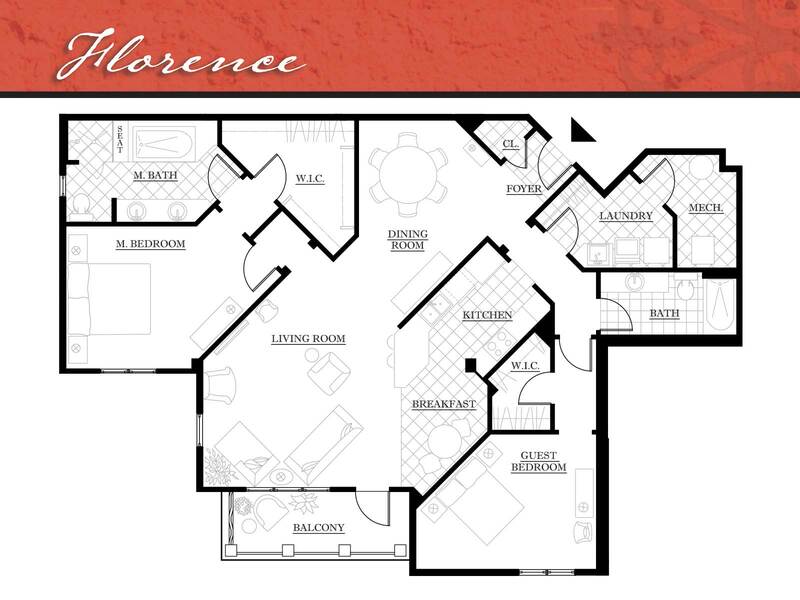 It combines the Sienna and Florence units into one, 3,500 sq. ft. unit. 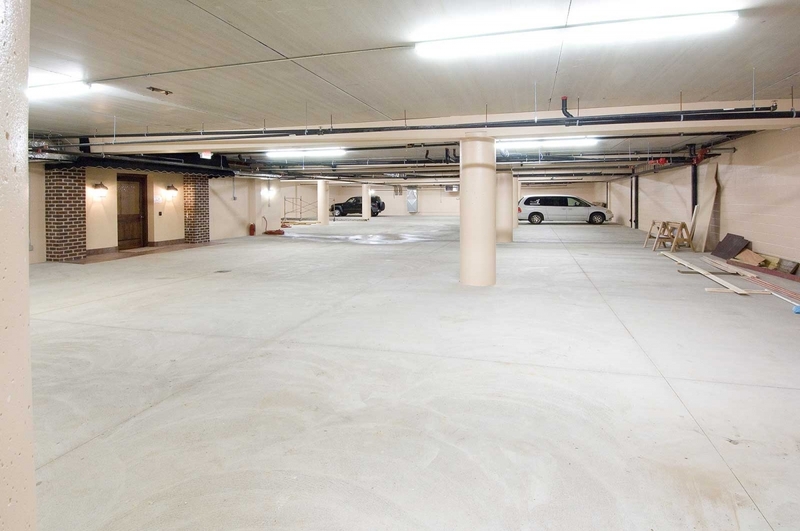 This unit includes 3 total underground parking spaces and the elevator enters directly into the suite. 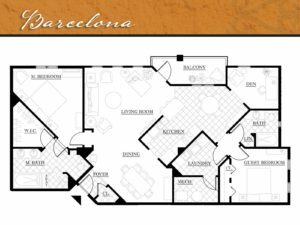 Click on the images to take a closer look at each floorplan. 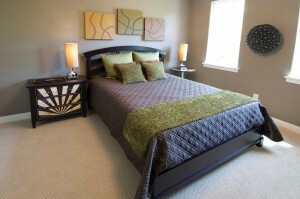 Corazon is located near the intersection of Main St and Everhard, next to the picturesque Nimishillen Creek. 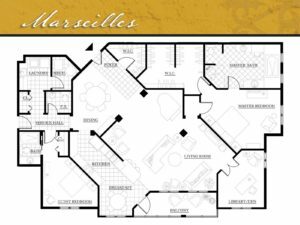 Plans for the third and fourth building are already laid, with construction scheduled for completion in 2017. 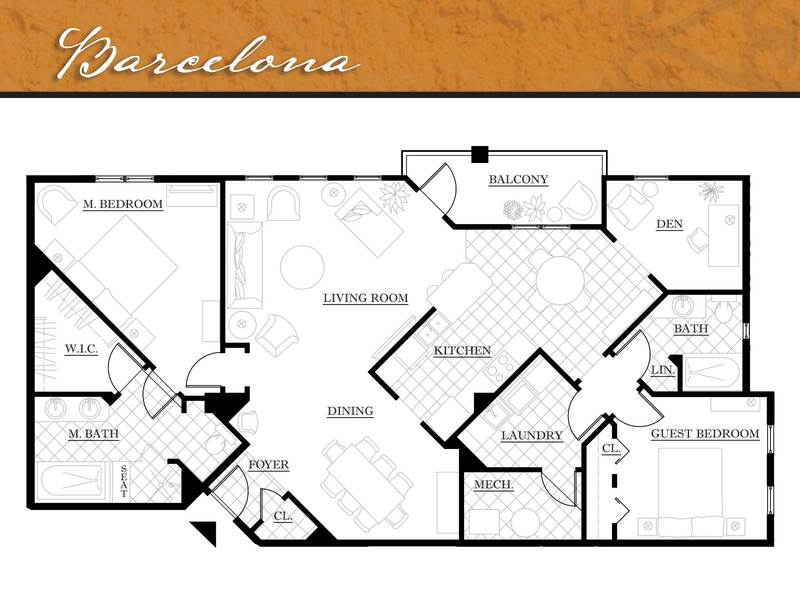 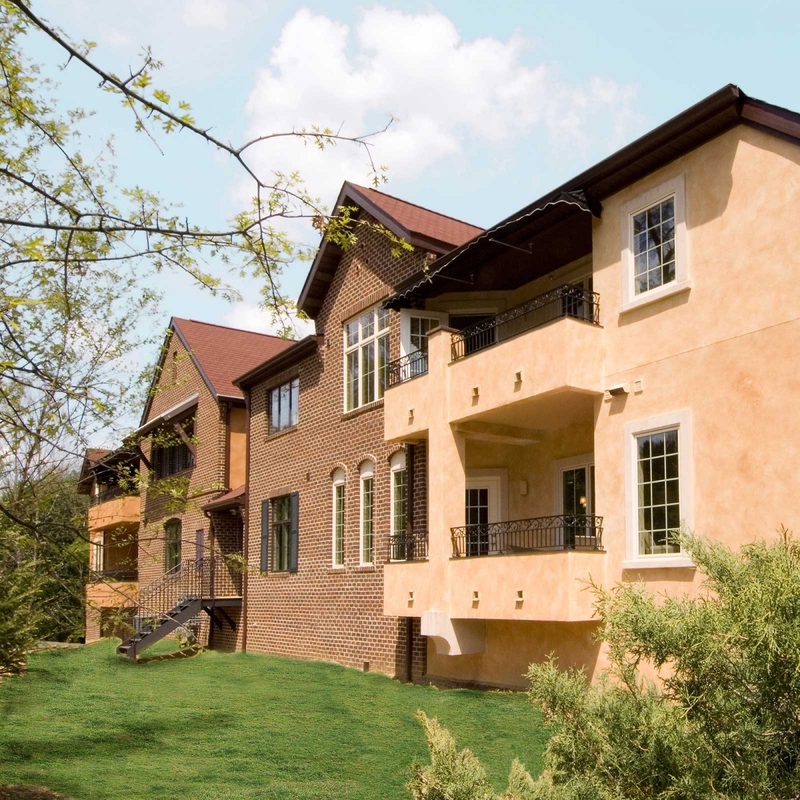 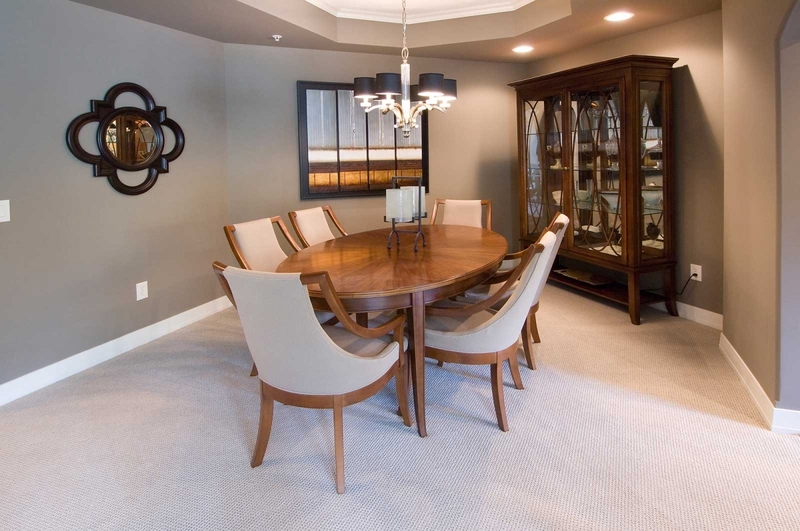 To inquire into the availability of our luxury condos, please call Zablo & Sons at 330-494-8881.